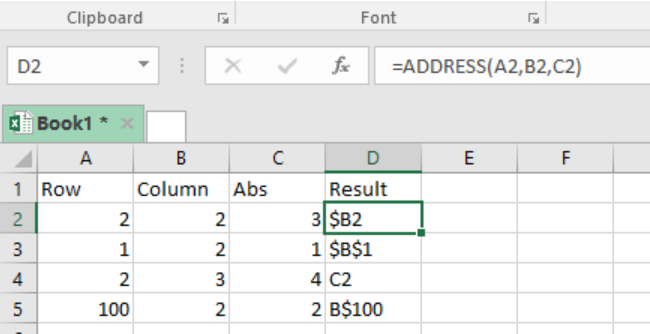 You can use the Excel ADDRESS function to get the address for cells in a worksheet, based on particular rows and columns. 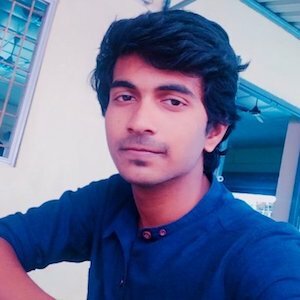 This function returns an address either in a relative or absolute format. This article provides a clear guide on how to use the Excel ADDRESS function. Abs_num– address type. The default of the address type is absolute. This is optional and can be ignored. A1- refers to the reference style, which is also optional. Default style is A1. Sheet– identifies the name of the worksheet we want to use. Default is the current sheet, and it is optional as well. This function is fundamental when we want to get the address of a given cell based on a given row and column. The formula returns a cell address in from the given worksheet. This function returns the cell address in either absolute format or relative format. 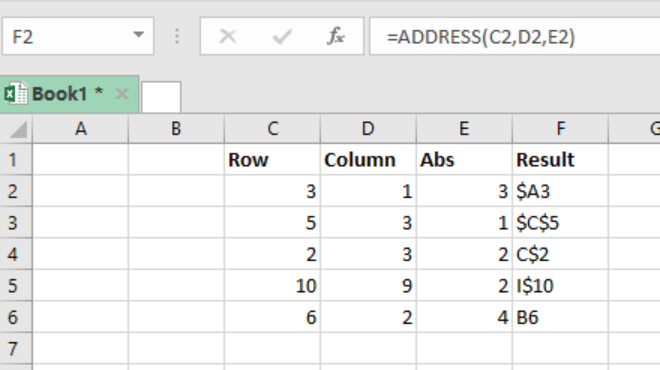 To further understand how the Excel ADDRESS function works, we shall look at an example where we shall fetch the address from a specified row and column. In this example, the ‘result’ column shows the address for the specified rows and columns in the worksheet. Hello, I need a formula to help merge data. I have a spreadsheet of buildings and addresses. We have a data set of shipping addresses and billing addresses. Some have shipping address filled out with billing blank and some have billing address filled out with shipping address blank. I would like to combine these fields. 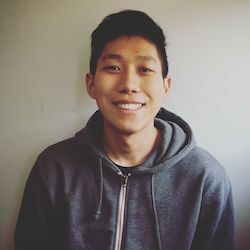 Example: Building A has shipping address and no billing address Building B has billing address and no shipping address I would l like a formula to easily move Building B's billing address into the shipping address field so I can delete billing address and just have one column for "address"